Suspect in bomb threats against Jewish institutions used Bitcoin and advanced technologies to hide his identity until he got careless. 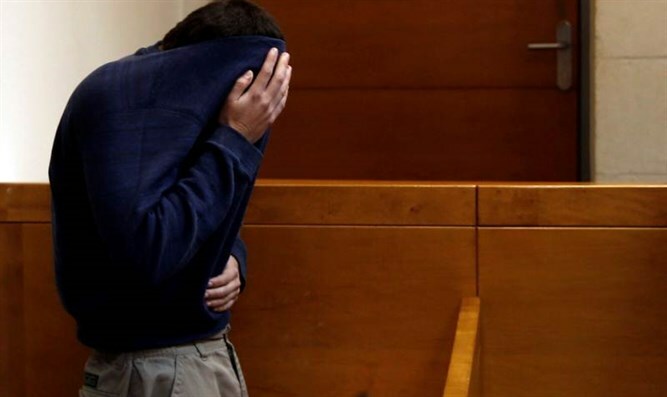 The Israeli-American suspected of perpetrating more than 100 bomb threats against Jewish institutions used technologies including Google Voice, a call forwarding service, and Bitcoin, a digital currency, to make the threats. According to an article in The Daily Beast, Israel’s anti-fraud squad arrested the 19-year-old suspect at his home in southern Israel and searched the premises on Thursday. He also is accused of a series of threats made in Europe, Australia and New Zealand in the past six months, according to reports in Israel. He also is reported to have called in threats to the Israel Police two months ago regarding Israeli educational institutions. To mask his identity, the suspect used a technology called SpoofCard that masks a number’s caller ID, according to the Daily Beast. When police subpoenaed SpoofCard’s parent company to trace the call’s real number, they learned that he had called from a disposable Google Voice number. He paid for SpoofCard through Bitcoin, also untraceable, and routed his internet through proxies, making his IP address untraceable as well. In addition, he masked his voice in the calls to sound like a woman. The suspect was caught after he forgot to trace his internet connection through a proxy server, allowing police to trace his IP address, which led to his home. According to the suspect's lawyer, he has suffered from a brain tumor since the age of 14, which affects his behavior.